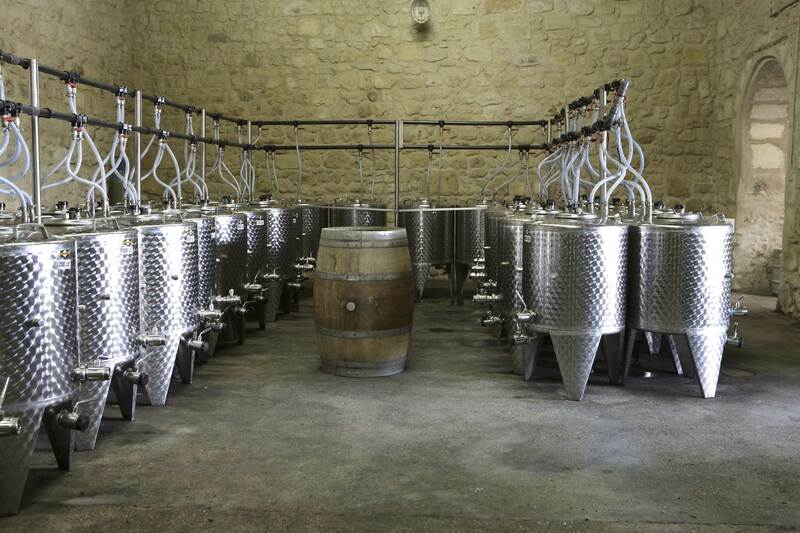 The wine harvests, their methods, the wine making, its techniques, are very different according to the type of wine. We harvest early in the morning (at 5 a.m.) to get in the wine storehouse fresh grapes, in which the micro-organisms will not develop, and then to bring the grapes faster to the desired temperature (4°C). The fact of having a continuous vineyard around the wine storehouse is also very important for the preservation of the aromas, so much sought after for the white wines. 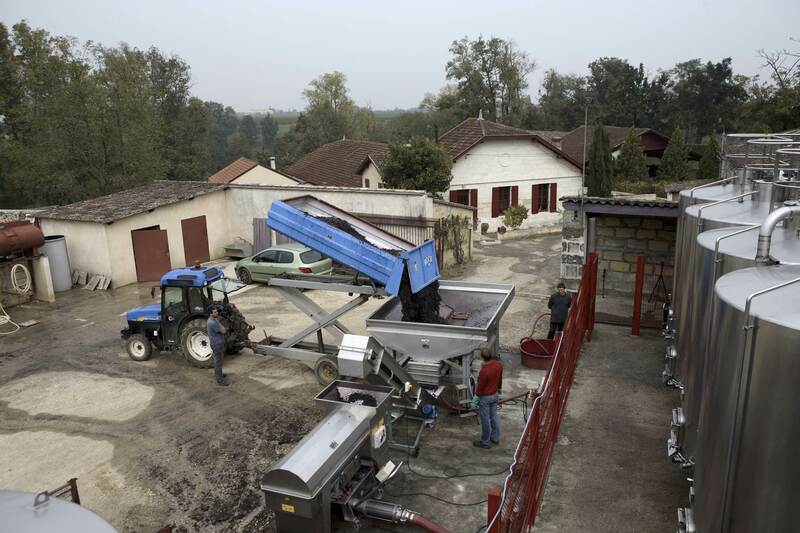 The grapes arrive at the wine storehouse less than 10 minutes after they have been picked up. Our frontal loading pneumatic press allows a 3 or 4 hour skin maceration before pressing. The musts ferment at 14°C, partly in specially selected new barrels. The first specific work is done in the vineyard where the parcels are selected and the vines are trained in a way adapted to the rosés. The grape harvest takes place a few days before the ideal date for the red harvest, so as to maintain a high level of freshness for our wines. 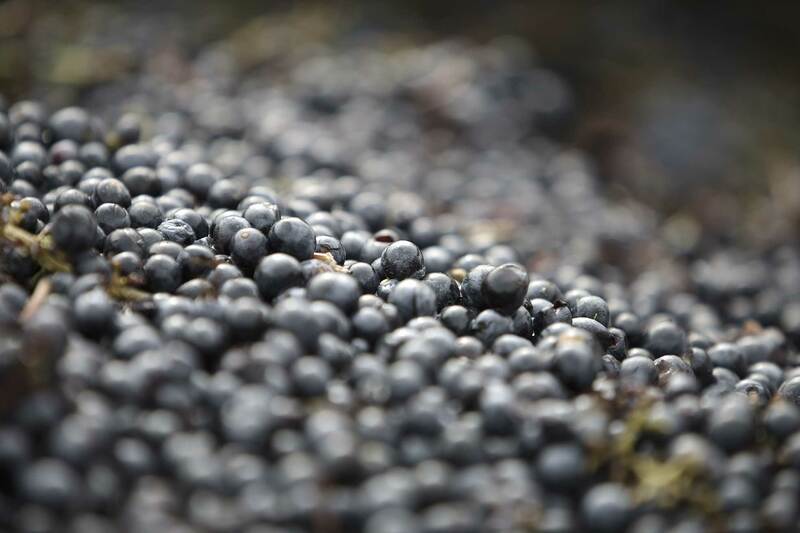 Then the process of the grapes is the same as the whites’: maceration, pressing, and low temperature fermentation. From the start the process is totally different. The vines are trained so as to obtain an overmaturity of the grapes which will emphasize the fruit and the roundness. 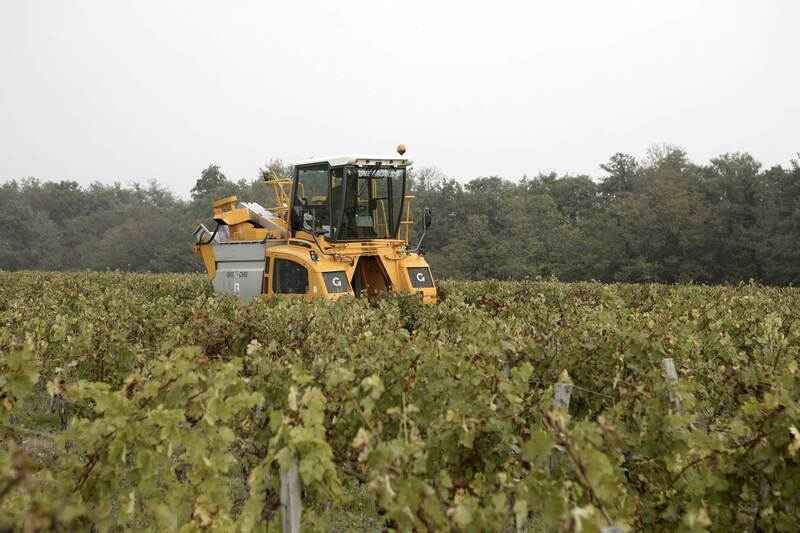 Consequently, the grape harvest is done as late as possible, according to the climate and the state of the grapes. The berries are then sorted out and brought to the vats. The process here is very empirical and varies from one year to another. It is at this state that the “savoir-faire” is of prime importance. The vinification is controlled through juice and pomace temperature, the mechanical operations carried out and their frequency. A daily tasting allows to modify the parameters. The perfect knowledge of the terroir and the perception of the vintage are primordial here.